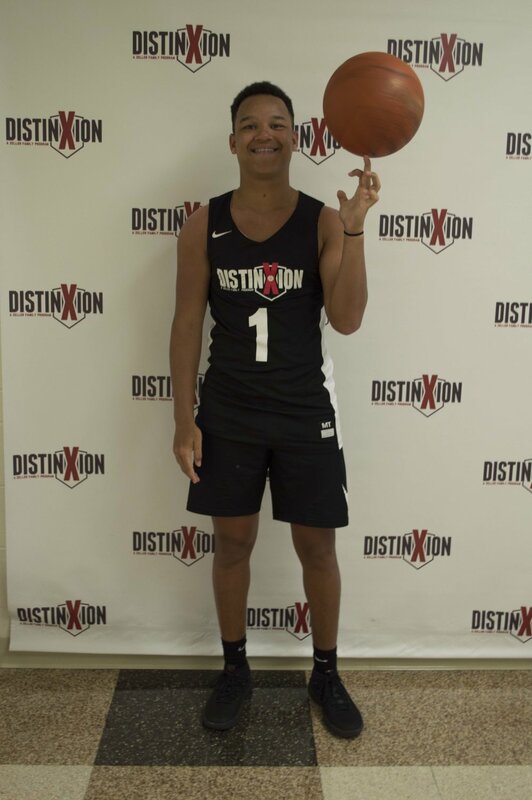 My name is Isaiah Drew and I chose DistinXion because it keeps a solid balance between basketball and faith. My future basketball goals include receiving a scholarship to further my basketball career somewhere in the NAIA. Life goals of mine include having a good family and great lifestyle, where everyone is healthy. I'm interested in studying sports science in college and my dream school is Indiana University. My dream job would be to become a Physical Therapist in a sports-based city like Bloomington. Outside of basketball I enjoy being around friends and family. A fun fact about me is that I also love to play football.